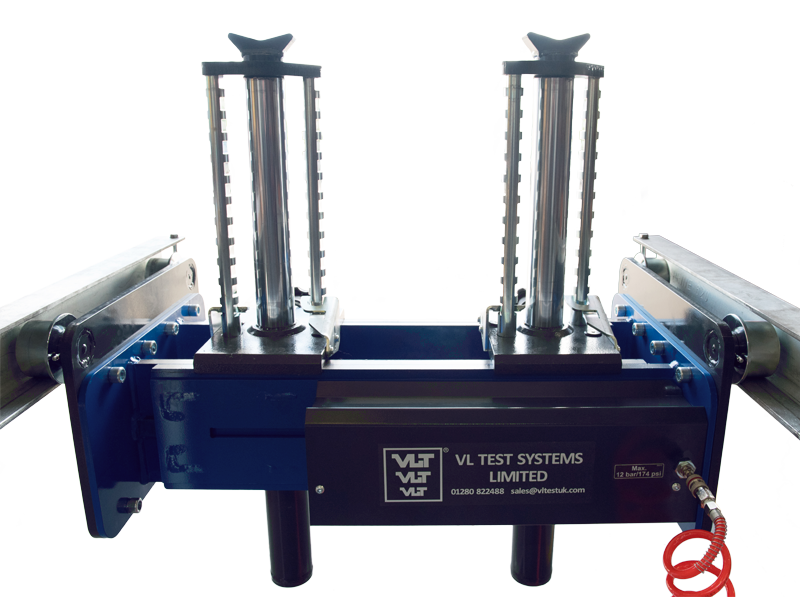 VLT offers a range of air hydraulic twin ram pit jacks to meet your requirements. Controlled by 2 individual rams to offer safe and balanced lifting, utilising a precise air hydraulic unit and high speed ram travel. 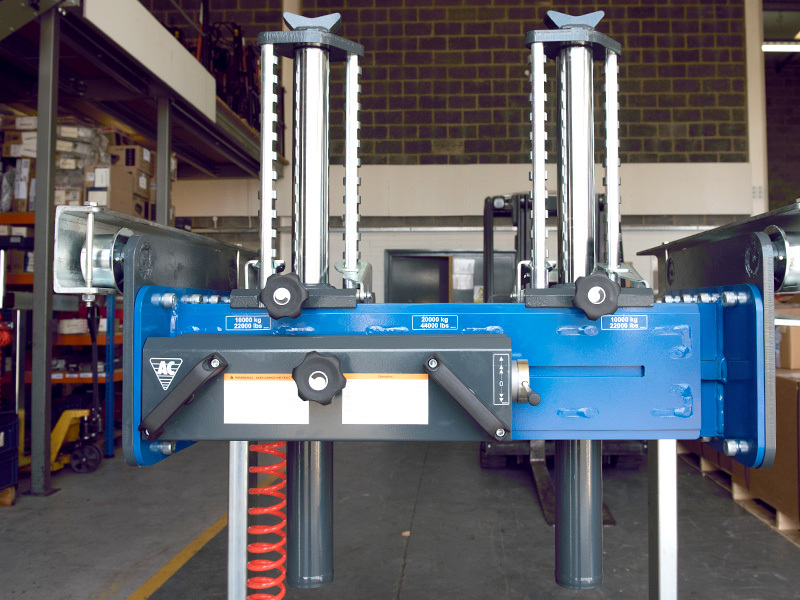 The Pit Jacks have a simple modern design and incorporate a control panel at an ergonomic working height. 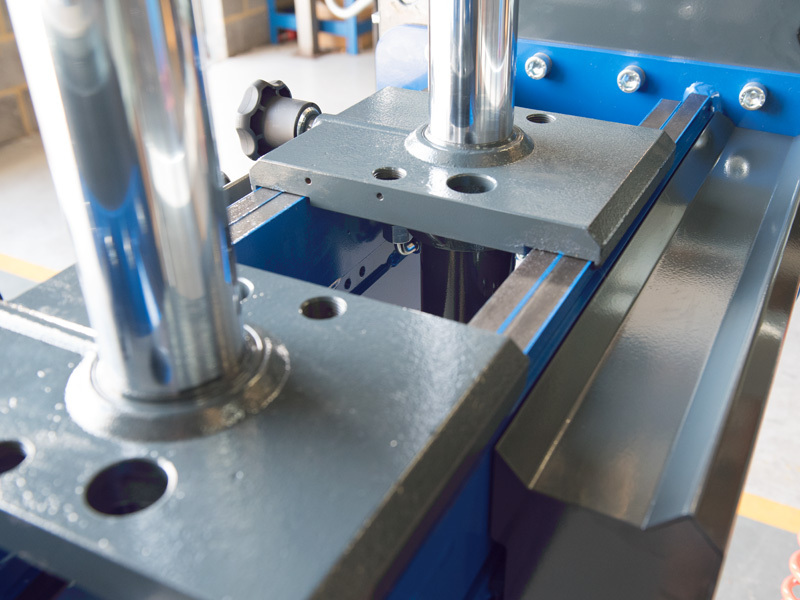 VLT Pit Jacks can be made to fit all pit sizes due to an adjustable frame which allows frame height to be adjusted and set to the customer’s individual specifications. VLT offers a comprehensive range of options including cross beam, support bridge etc.